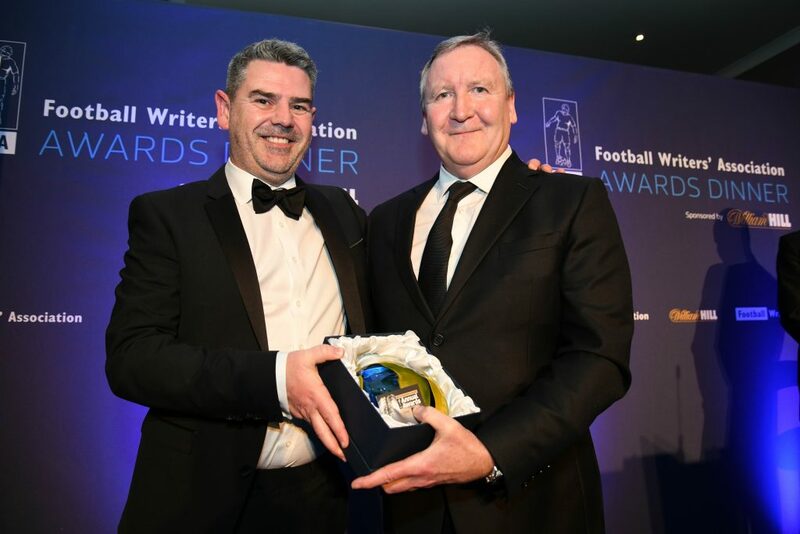 ‘The Football Writers’ Association Speakers Event 2019 – Pathway to sports journalism and broadcasting’ took place on April 9 at the Sway Bar in Central London. 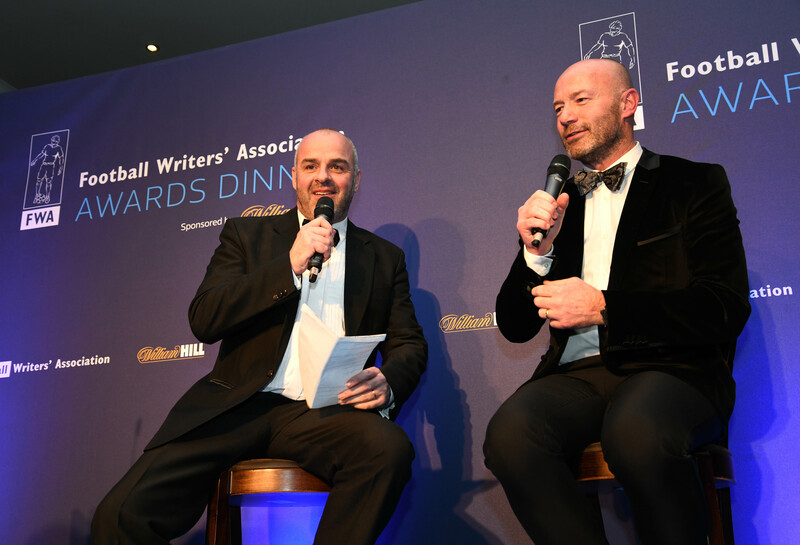 Alan Shearer led a glittering line-up at the North East FWA’s annual awards dinner, as the former Newcastle and England captain collected the region’s Personality of the Year award, in association with the Sir Bobby Robson Foundation. 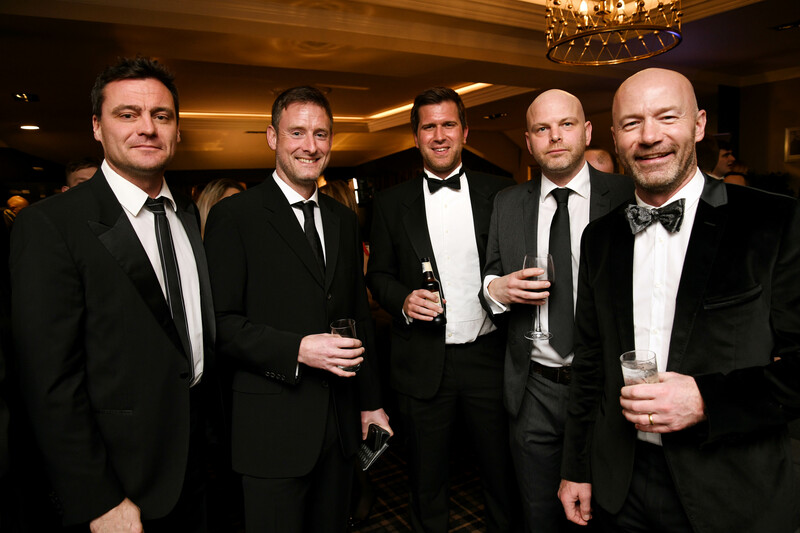 Shearer was one of many famous football faces at the Ramside Hall, Durham, for another great evening that was superbly organised as ever by Colin Young, secretary of the North East branch of the FWA. Newcastle goalkeeper Martin Dubravka collected the Player of the Year award, while Sunderland’s manager Jack Ross picked up the Young Player of the Year award on behalf of the club’s former striker Josh Maja. Beth Hepple of Durham was voted Womens’ Player of the Year, and presentations were made to Stockton Town, South Shields and Marske United in recognition of their successes in non-league football last season. 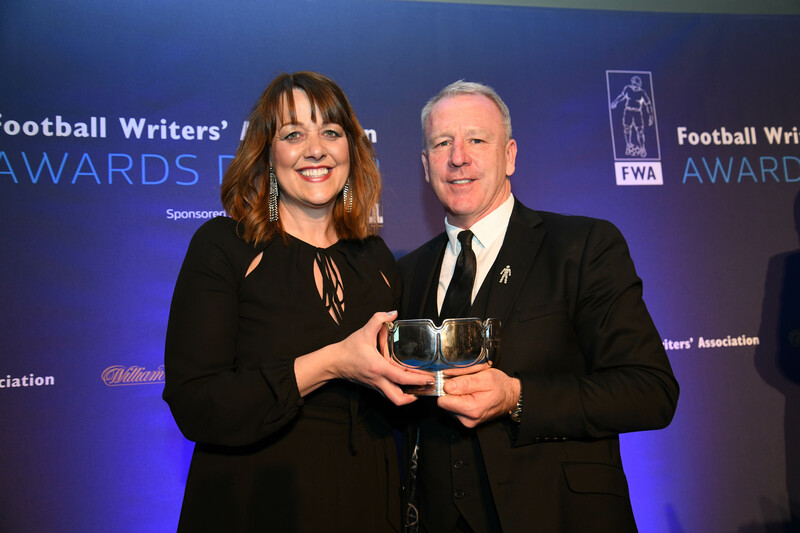 There were also special awards for two people who have worked closely with the FWA over the years. Adrian Bevington, former head of communications for Middlesbrough and England who is now Boro’s head of recruitment, was presented with the Bob Cass award for his outstanding contribution to North East football. And Louise Wanless, who also worked at Boro before becoming head of communications at Sunderland, won the John Fotheringham Award. Steve Harper spoke wittily about his good friend Shearer, who then gave an insight to his life as a player turned pundit, in a Q and A session with BBC’s Ian Dennis who conducted his Master of Ceremonies duties with superb professionalism. Shearer has raised over £11m for charities since retiring, and said he gets more satisfaction from his charity work than any of his many achievements on the pitch. The Sir Bobby Robson Foundation, for whom Shearer is a patron, was also represented. Other former players included Gary Pallister, Kevin Ball, Jim Montgomerie, Craig Hignett, Martin Gray and John Hendrie. The FWA National Committee was represented by former Chairman Steve Bates, Gerry Cox and Paul McCarthy, and the evening was supported superbly by our sponsors William Hill. “This is always a special night, bringing together the region’s football family and celebrating the best of the game,” said Colin Young, who paid special tribute to the Ramside Hall for hosting the event. 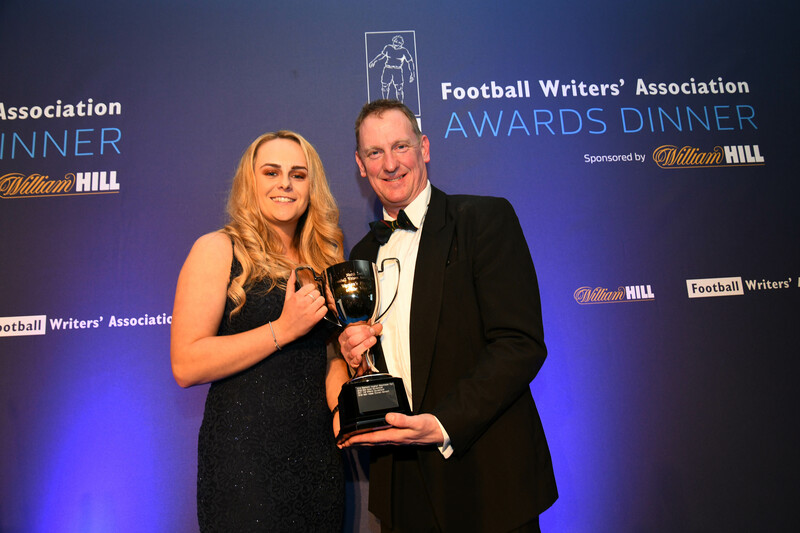 “The focus is often on the Player of the Year awards and we were proud to honour both Martin Dubravka and Beth Hepple. We at the Football Writers’ Association are delighted to announce that the recipient of our Tribute Evening at the Savoy in January will be Gareth Southgate. 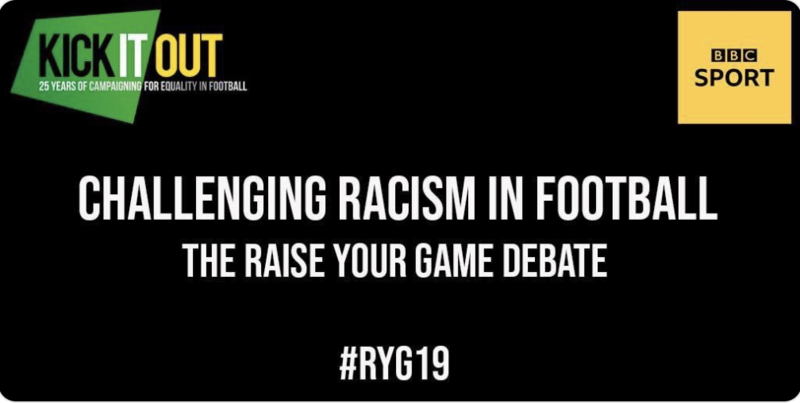 Following discussions with Gareth, his team and the FA, we have decided against our traditional event. 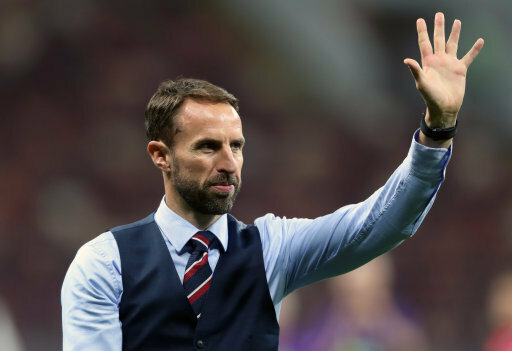 Unlike previous Tribute dinners, this one will not focus solely on Gareth’s career but on what he has created as England manager with a new style of leadership and culture which helped the squad to a World Cup semi-final this summer. 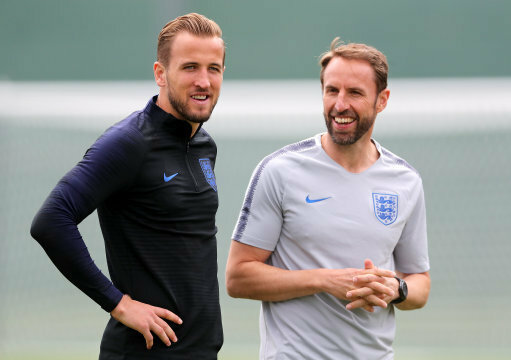 It will also be a celebration of the squad and staff as a whole and Gareth’s determination to bring the England team closer to both the supporters and the media, something which he achieved with spectacular effect during the summer and post-World Cup. 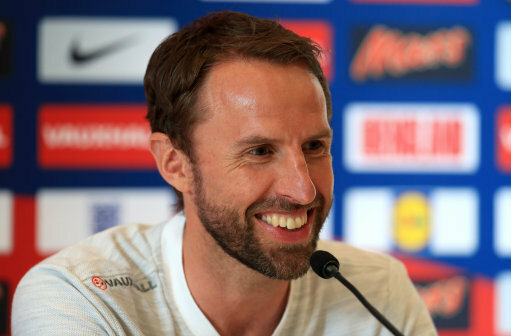 The speakers on the evening will reflect the significant change in culture and Gareth’s determination to build on the foundations in Russia as England prepare for fresh challenges. 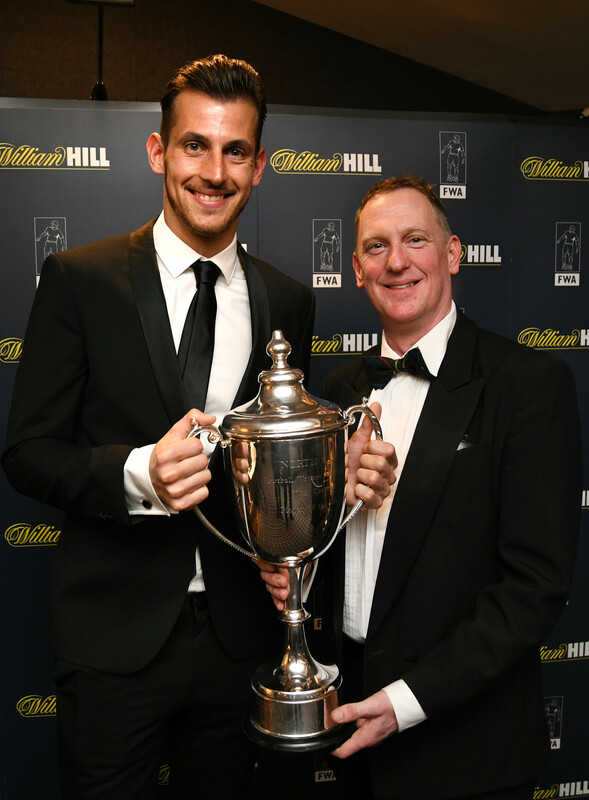 The dinner will take place on Sunday January 20, 2019 at The Savoy and the ticket price has been held at £96 per person thanks to the generosity of our title sponsors, William Hill. We look forward to an enjoyable night, which is one of the highlights our calendar. The FWA is pleased to support two important Games of Remembrance on Thursday November 8 in Nottingham. 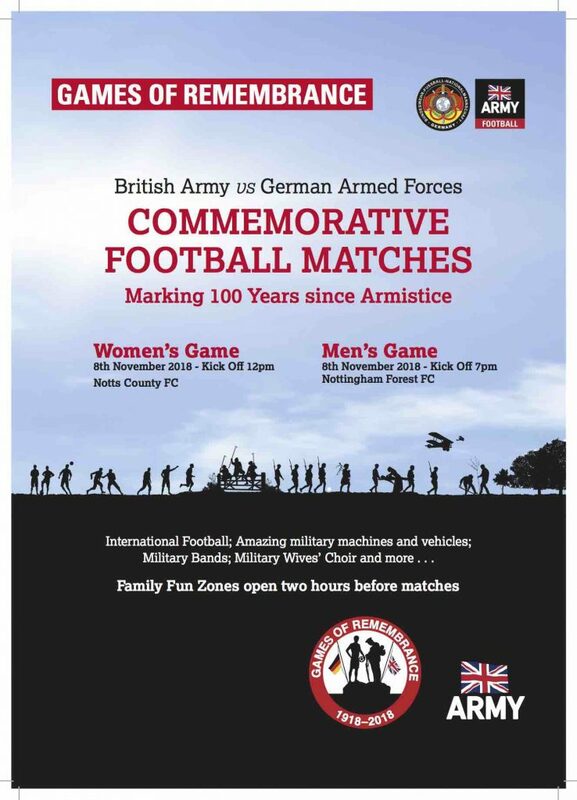 Representative teams from the Armed Forces of Great Britain and Germany will play two matches to commemorate the 100th anniversary of Armistice. Pep Guardiola will lead the list of successful managers to be honoured by the Football Writers’ Association at the 38th Northern Managers’ Awards Dinner on Sunday November 4 in Manchester. The Manchester City manager will be rewarded for leading his side to the Premier League title at our annual gathering in Manchester, which is always a star-studded event and will again be in association with FWA sponsors William Hill. This year’s event, at the Radisson Blu Edwardian in Peter Street, Manchester, will also honour other trophy-winning managers from the North, including Paul Cook of Wigan Athletic, Tony Mowbray of Blackburnm Rovers, Paul Warne of Rotherham United, John Coleman of Accrington Stanley, John Askey formerly of Macclesfield Town and Mickey Mellon of Tranmere Rovers. As usual, there will be an array of stars from the world of football, and funds will be raised for a nominated children’s charity. BBC Radio’s Ian Dennis will be MC for the evening and also host the traditional quiz. Tickets are £70 for FWA members and £75 for non-members, available by contacting FWA NW branch secretary Richard Bott on rbottmanc@aol.com Discounted rooms are available at the Radisson. Reception will start at 6.45 and dress code is lounge suit. You can find out more details from FWA NprthWest branch chairman Andy Dunn, Paul Hetherington or Steve Bates. 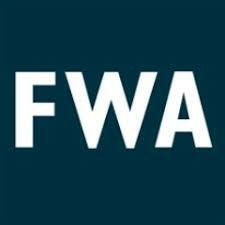 The FWA’s Annual General Meeting will be held next Tuesday August 7 at noon at the Old Bank of England on Fleet Street, London. All FWA members are encouraged to attend. On the agenda will be finance, election of officers and the Chairman’s report on the past year.